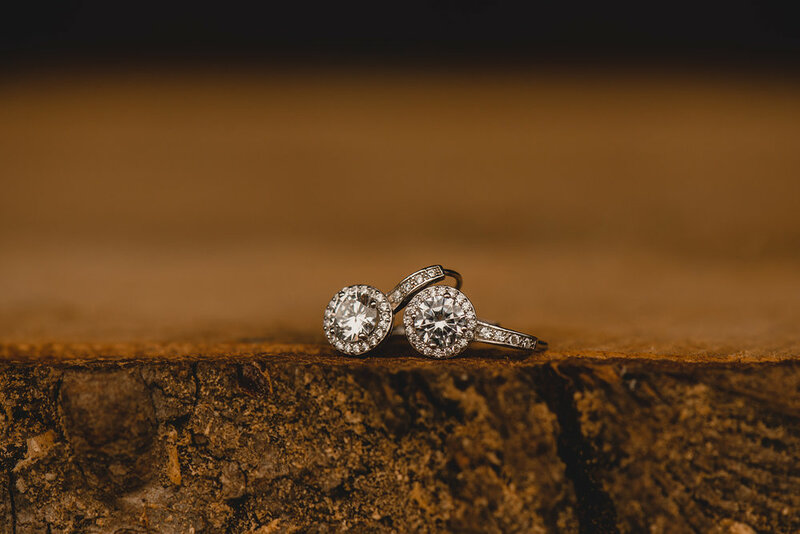 Photographing Nick + Syd’s Fraser River Lodge wedding this season was without question one of the highlights of our entire year. If you have never visited Fraser River Lodge in beautiful Agassiz, BC, you are truly missing out on the most incredible west coast vibes, bison and even jaw dropping mountain views. If nothing else, you must visit the space just to see the sun set on the beautiful view of Mt. Cheam. 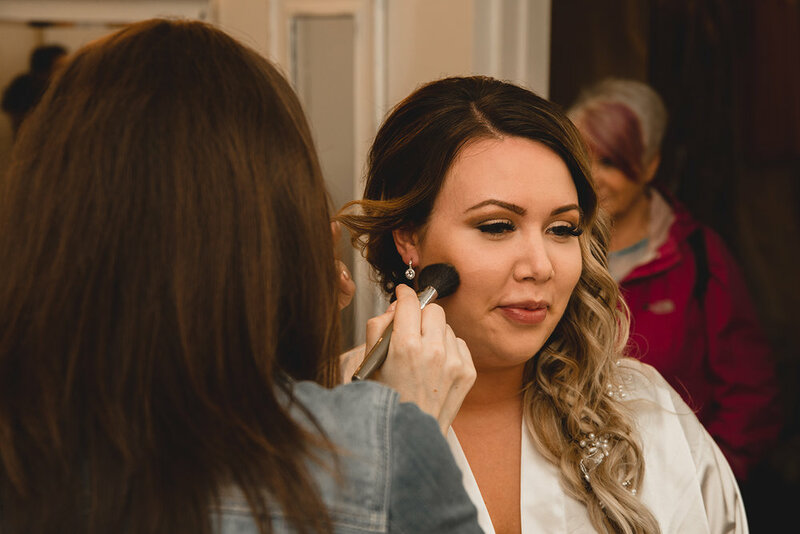 When we think back to the reasons why we are so infatuated with how this Fraser River Lodge Wedding wedding day took shape, we are immediately drawn to the details. 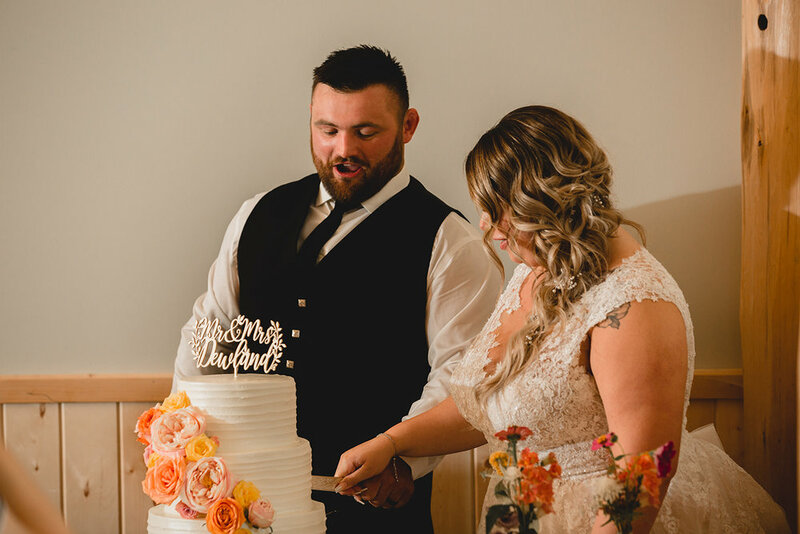 Each and every single element of this wedding perfectly complimented Nick + Syd and the overall theme for their wedding at Fraser River Lodge. 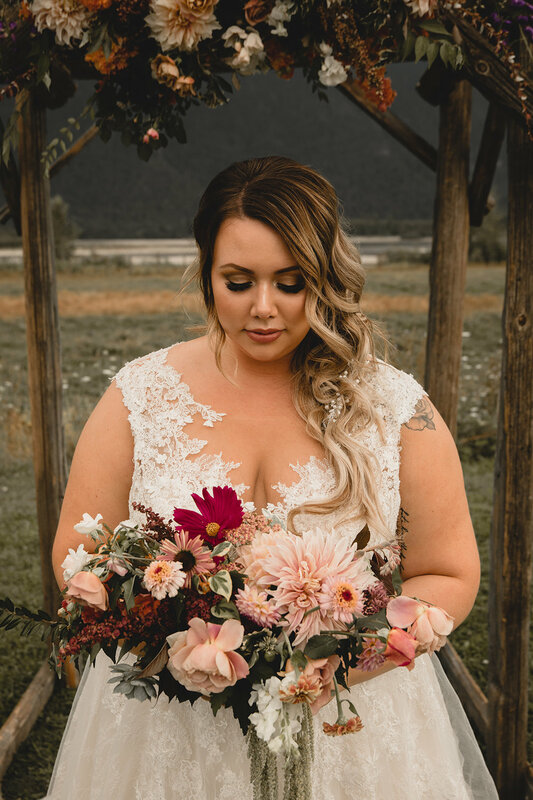 The locally grown and stylized flowers courtesy of Carli from Wild Rabbit, the beautiful wooden arch and ceremony decoration, Syd’s absolutely STUNNING bridal vibes (shout out to Andrea for creating the most unbelievable hair), the out of this world mountain views found no where else but at the lodge, and yes even the bison. 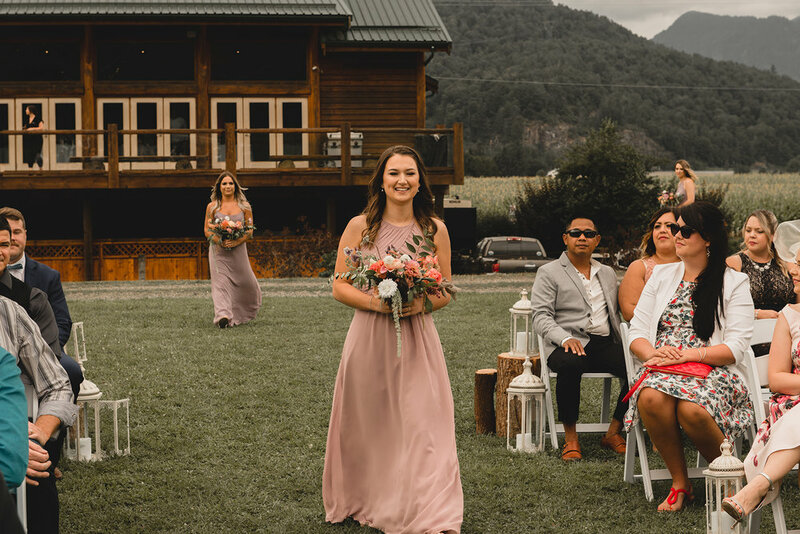 If you’re looking for the perfect place to host your wedding and represent this wonderful place we call home on the west coast, you need look no further than Fraser River Lodge. 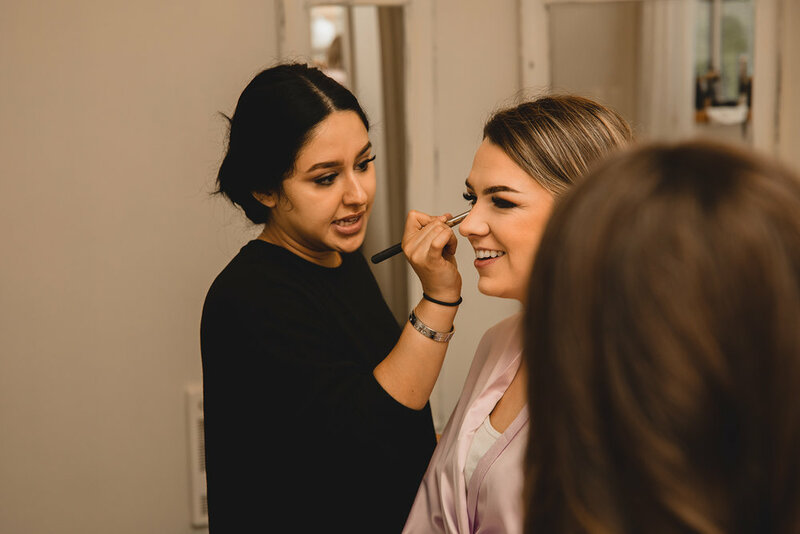 Nick + Syd’s wedding began with some casual getting ready moments on the property. 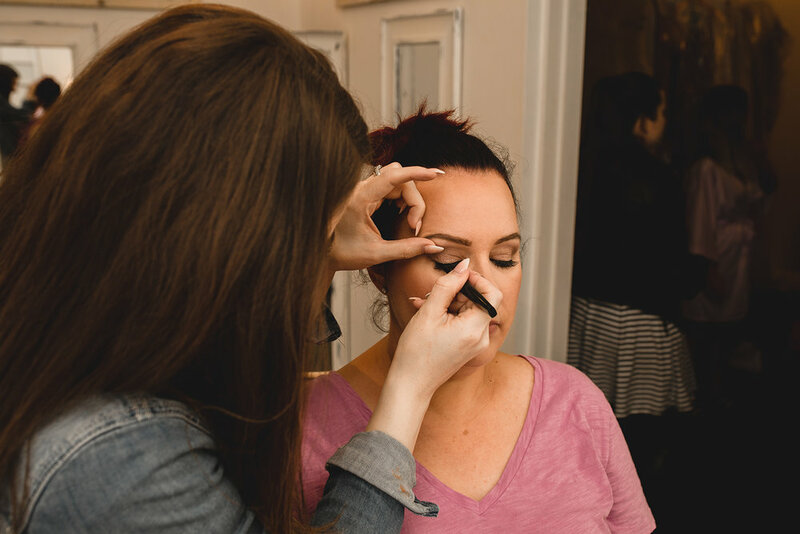 Never before have we had such a skilled bridal party complete with several hair magicians responsible for creating hair for what seemed like the vast majority of the entire wedding guest list. their wedding ceremony took place at the back of the venue on the field, which as you can imagine was nothing short of spectacular. Following the ceremony we ran around the property with the beautiful bridal party and were fortunate enough to even sneak in a few evening portraits as the sun began to set on the mountain. Its not every day we have the pleasure of shooting a venue as beautiful as the Fraser River Lodge. 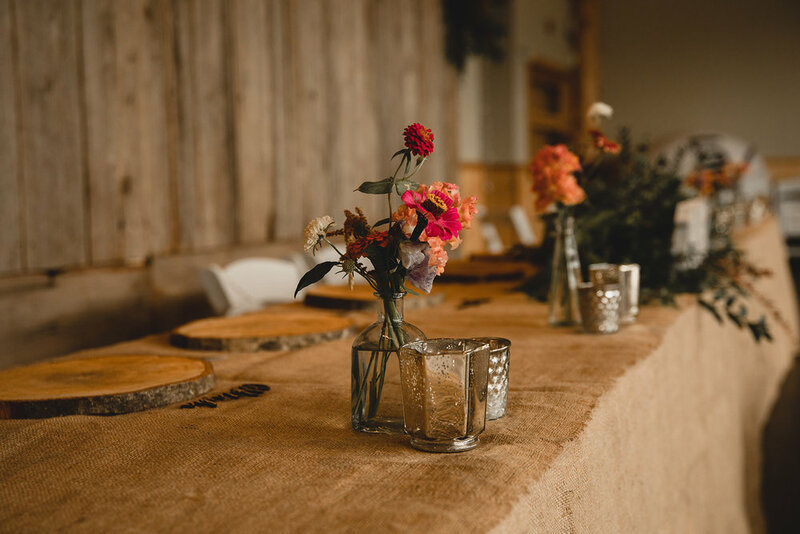 Without hesitation we would recommend the space to anyone in search of a venue that show cases the beauty of the west coast.